I’m Molly. I was rescued during a hot summer day near a craft brewery. One of the employees took me home but was unable to keep me for very long. My RCR foster home took me in and now I’ve got the other cats in the home to keep me company. I enjoy my play time very much. I also love attention and show my regal, pretty side when I get some R & R time. 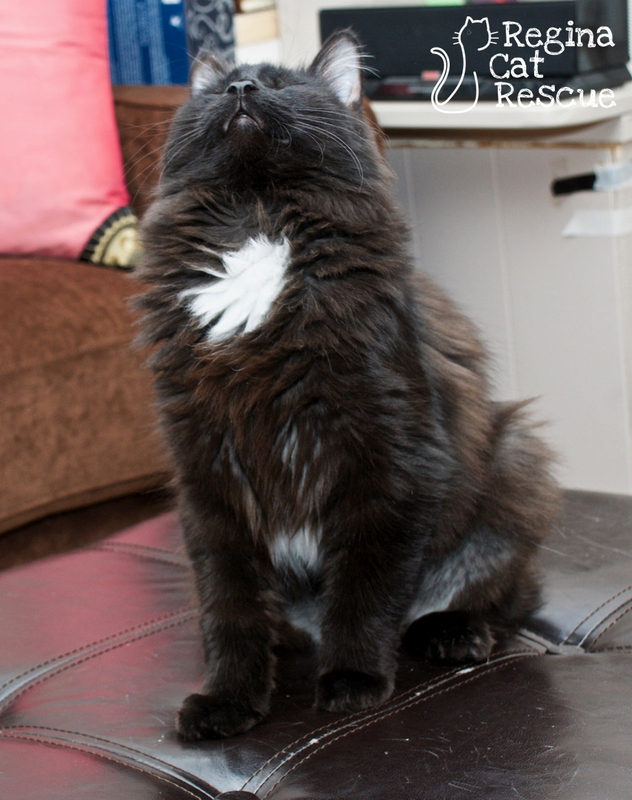 I’d be good in a home with other cats, but also wouldn’t mind a home where I can capitalize on all the affection. Is there room in your home for Miss Molly? 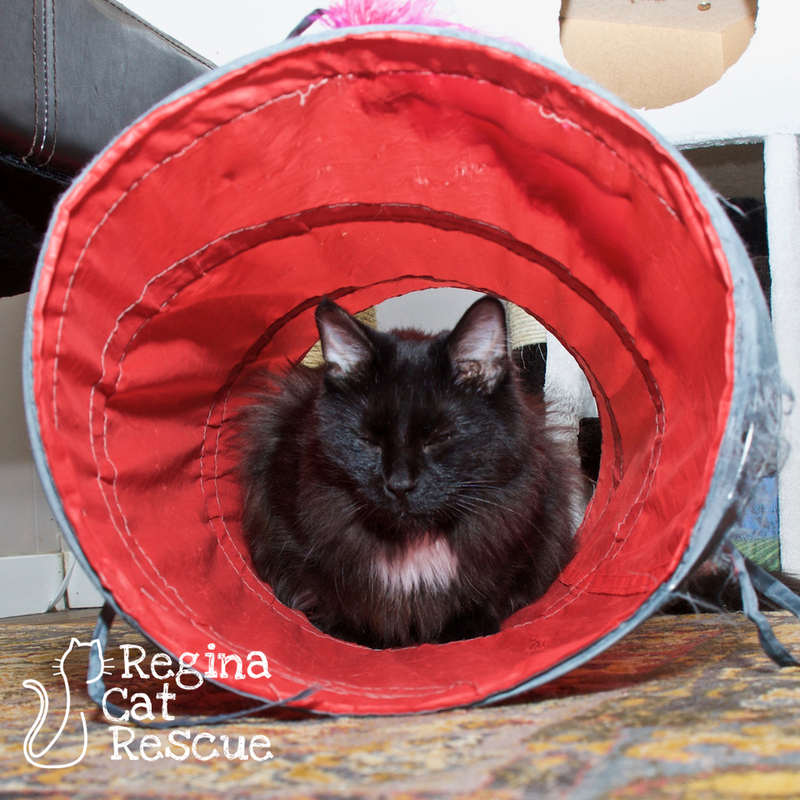 If you are interested in Molly, click here to view our adoption contract and click here to complete an adoption application or email the RCR Adoption Coordinator at adoptions@reginacatrescue.com for more info.